Back by popular demand! 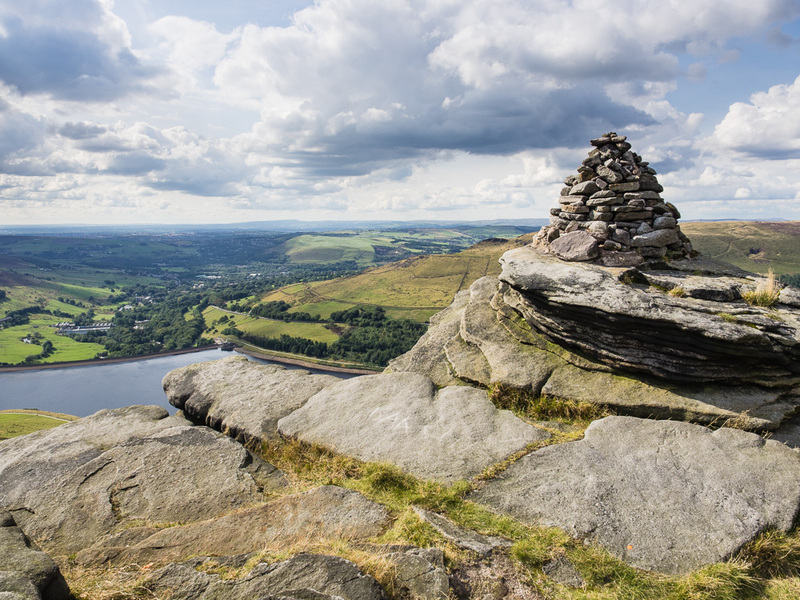 A challenging 7.5 mile walk around the edges of the Chew Valley above the Dovestone area of the Peak District National Park with tremendous views throughout. Please do not park in the Clarence pub car park, there is plenty of roadside parking nearby. 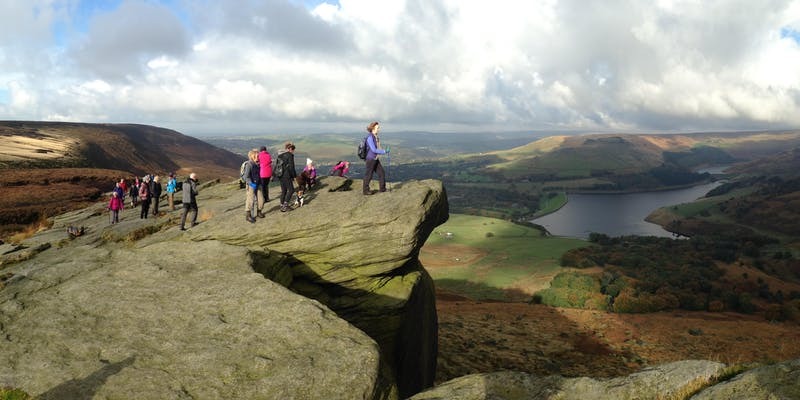 This is a challenging walk and a reasonable level of fitness is required especially for the initial ascent. Please wear suitable clothing for the weather (which can change unexpectedly) including good walking boots/shoes, hat and gloves, spare clothing, packed lunch and drinks, these are best carried in a small rucksack.